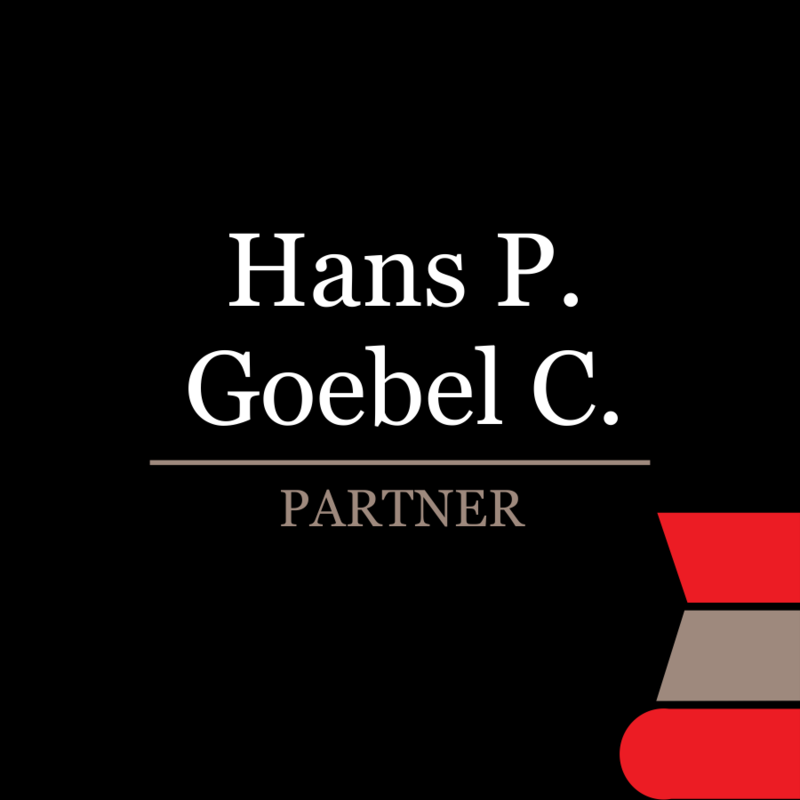 Mr. Yves Hayaux-du-Tilly specialises in financing, mergers and acquisitions, and corporate law and is widely recognised as one of Mexico’s leading insurance and reinsurance experts. 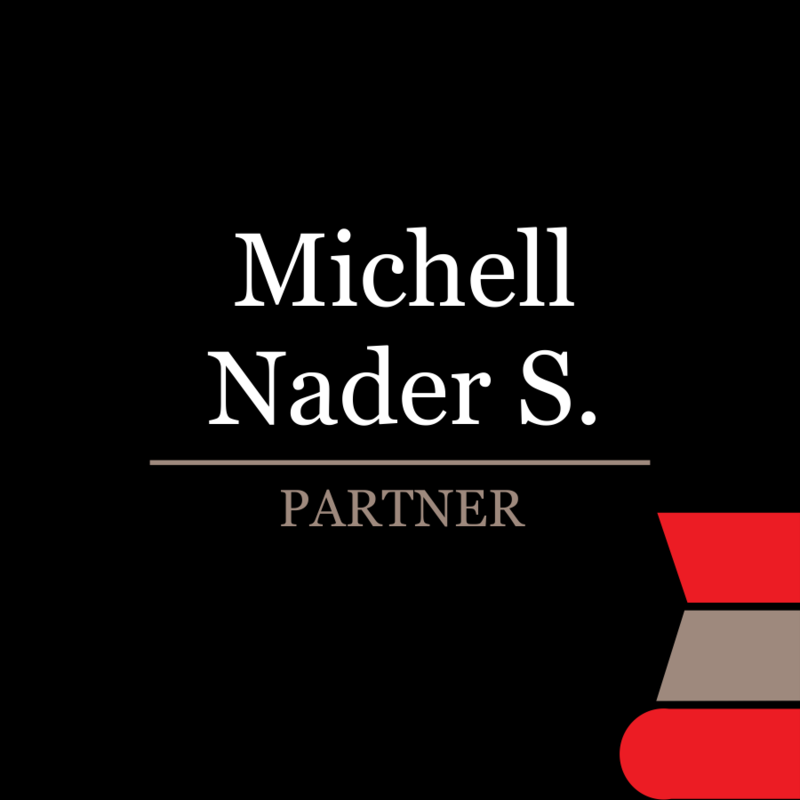 Yves advises multinational clients and foreign investors in financing transactions, mergers and acquisitions, and other operations in Mexico and Latin America. 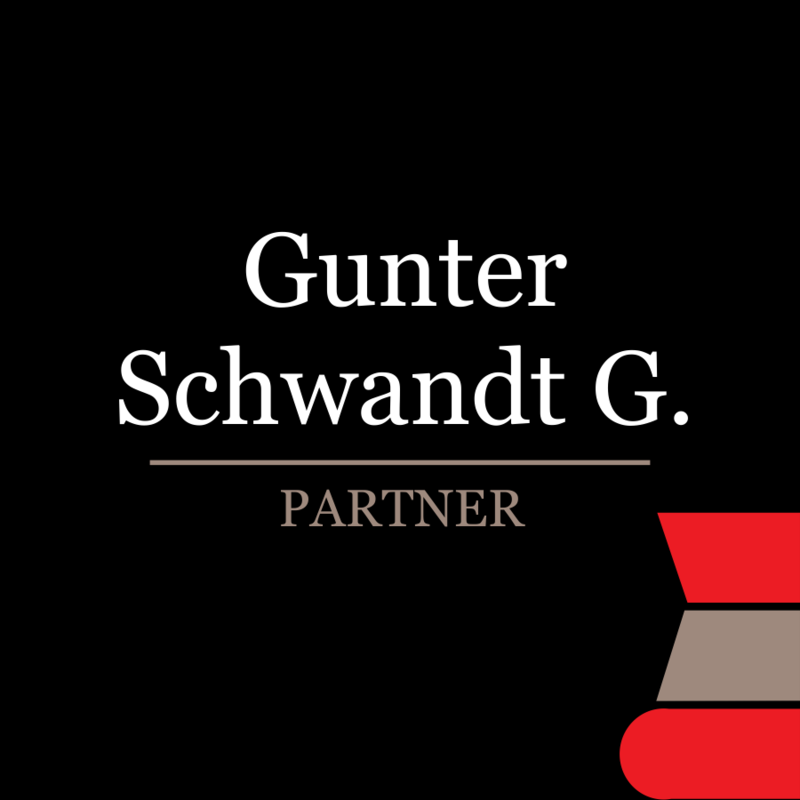 He has a particularly strong background in the insurance and financial sector and regularly handles high-end transactions for leading insurance sector clients. 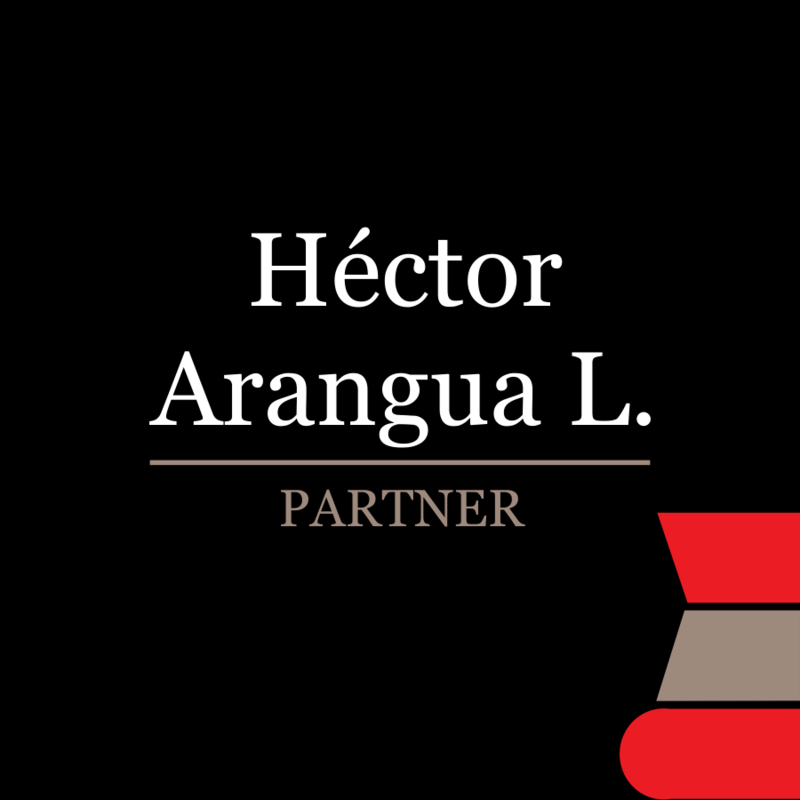 He heads NHG’s pioneering London office, advising insurance companies, law firms and other leading international corporations and multinationals in their transactions and business involving Mexico and Latin America. Yves is a dedicated lawyer who, besides taking the time for each of his clients and matters, can generate the time to actively participate in different associations. 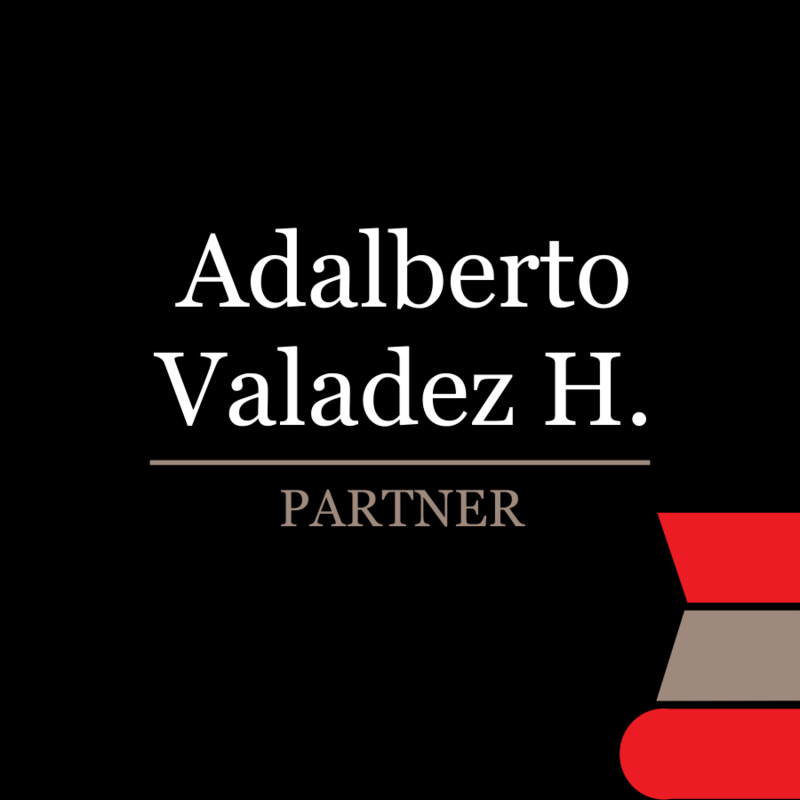 He was the founder of the Mexican Chamber of Commerce in Great Britain and has acted as chairman since 2010. Other examples of an institution where he participates continuously as member are; Mexican Association of Insurance and Bonding Law (AMEDESEF), Mexican Chamber of the Presidential Council of the International Association of Insurance Law (AIDA), Mexican Association of Corporate Counsels (ANADE), American Bar Association (ABA), Union Social de Empresarios Mexicanos (USEM) and the Commercial Bar Association in England (COMBAR), as Honorary Member. 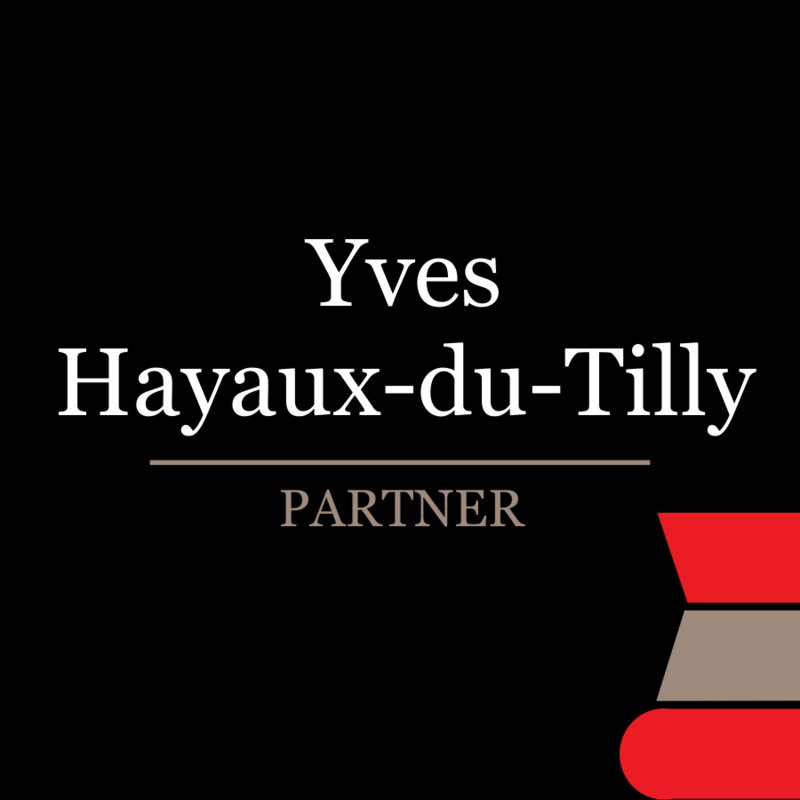 Mr Hayaux-du-Tilly is recognised by the leading legal publications for his extraordinary expertise. 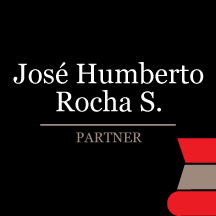 Chambers Latin America considers Yves a leading lawyer in its corporate/M&A, and banking and finance sections; he is also the only lawyer in Mexico ranked as a star individual in insurance. 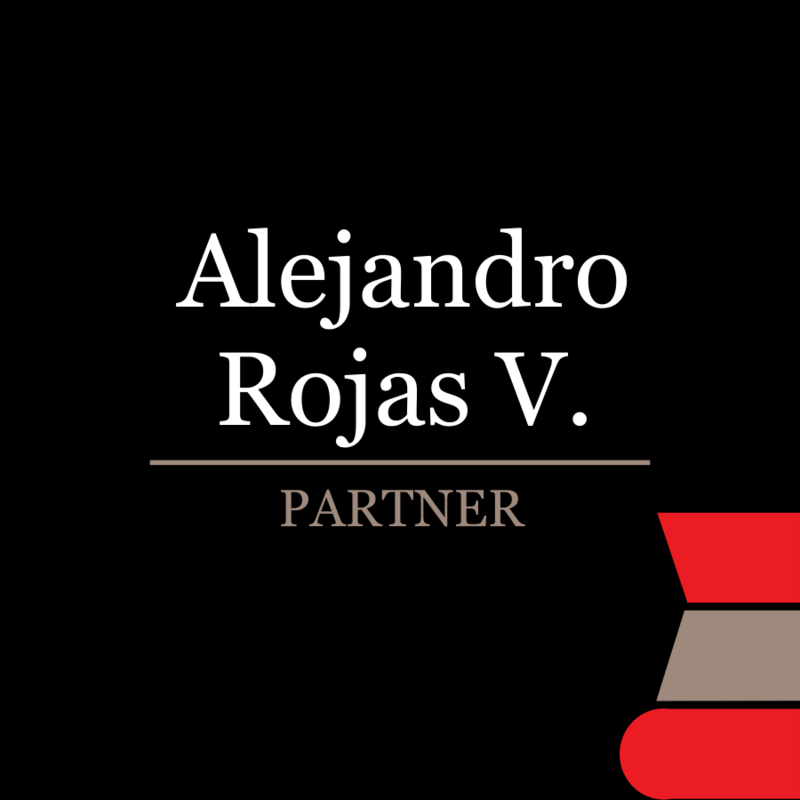 The guide states: “He stands out for his combined knowledge of the reinsurance business and his access to the London and Mexican markets.” In addition, clients appreciate “his great technical knowledge and analytical skills, and his experience in the area”. Legal500 ranks Yves as a Leading Lawyer in Insurance, were clients express: “He’s not only always available, but he always listens so as to truly understand the needs of his clients”; “hugely experienced” his practice covers everything from regulatory matters and dispute resolution, to product development and corporate transactional work; also, he has been recommended in banking & finance, bankruptcy & restructuring and corporate M&A. IFLR1000 ranks Yves as a leading lawyer in banking, and mergers and acquisitions; Who’s Who Legal identifies him as a specialist in insurance and reinsurance, and transport saying that he is “a go-to lawyer” for both Mexican and international insurance-sector clients seeking advice on financing transactions. 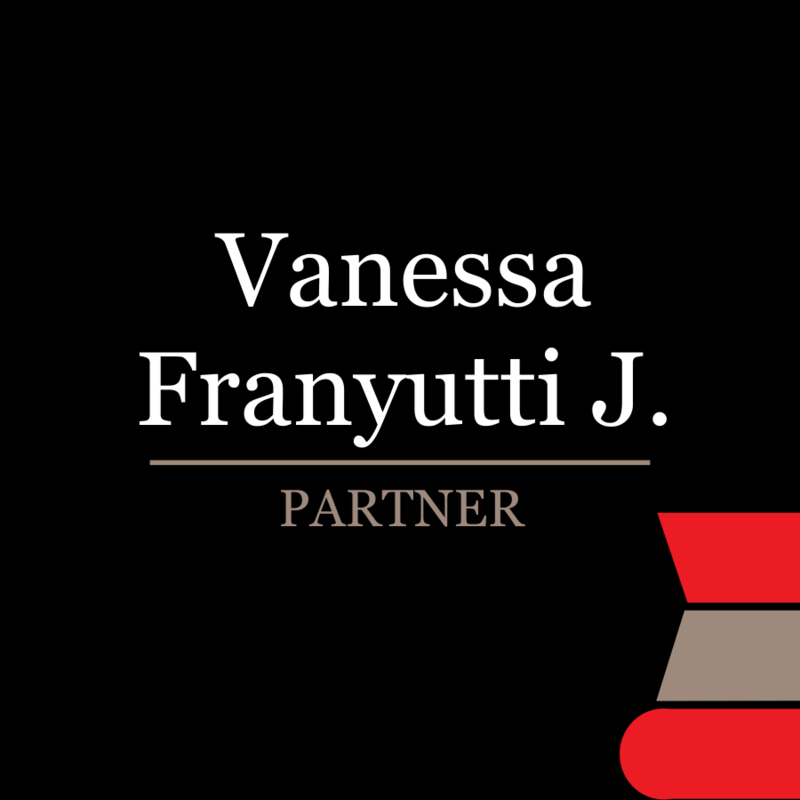 Yves regularly advises the subsidiaries of international companies operating in Mexico and Latin America and leading Mexican insurers, such as Assurant, AXA, BUPA, Cardif, Chubb, Dentegra, GNP, MetLife, Principal, Secured Legal Title, The Travelers Companies and Zurich. He currently serves as non-executive and independent director of Dentegra Seguros Dentales and of Pensiones Principal, is the secretary non-member of the board of directors of Assurant Vida Mexico and Assurant Daños Mexico and recently acted as liquidator successfully completing the dissolution and liquidation of LandAmerica Title Insurance Company Mexico. 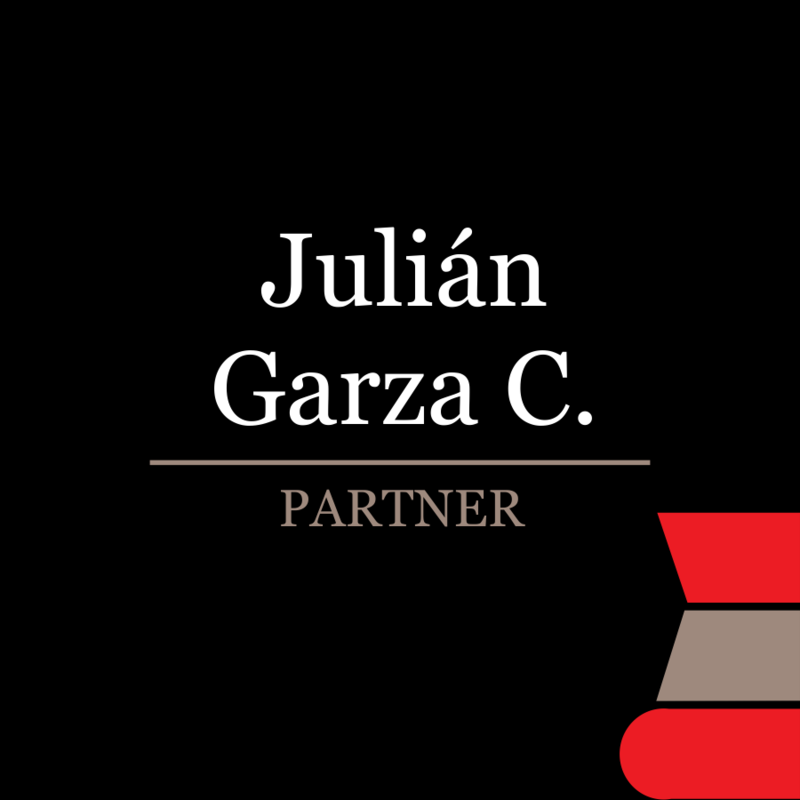 Advising Laureate International Universities on the incorporation of an insurance broker in Mexico. Acting as local counsel to Sullivan & Worcester in advising and assisting London Forfaiting Company Ltd in its claim as an ordinary creditor of three promissory notes with an aggregated value of 36,607,233.58 UDIS within the insolvency proceedings Abengoa Mexico. 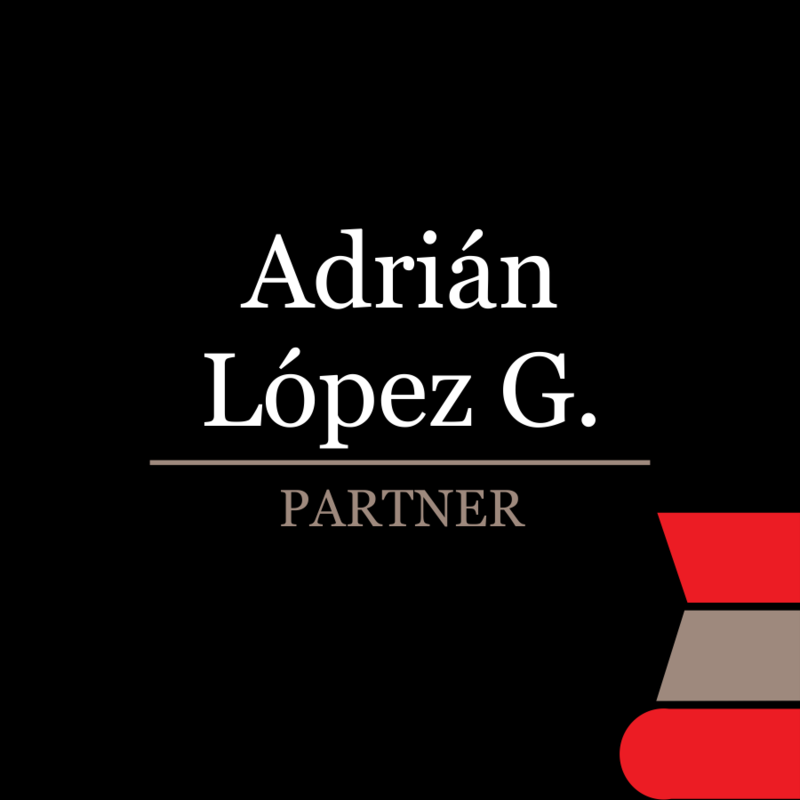 Advising Asurion in connection with regulatory and legal aspects for the implementation of its business operations in Mexico as a support services provider for property and casualty insurance companies in Mexico. 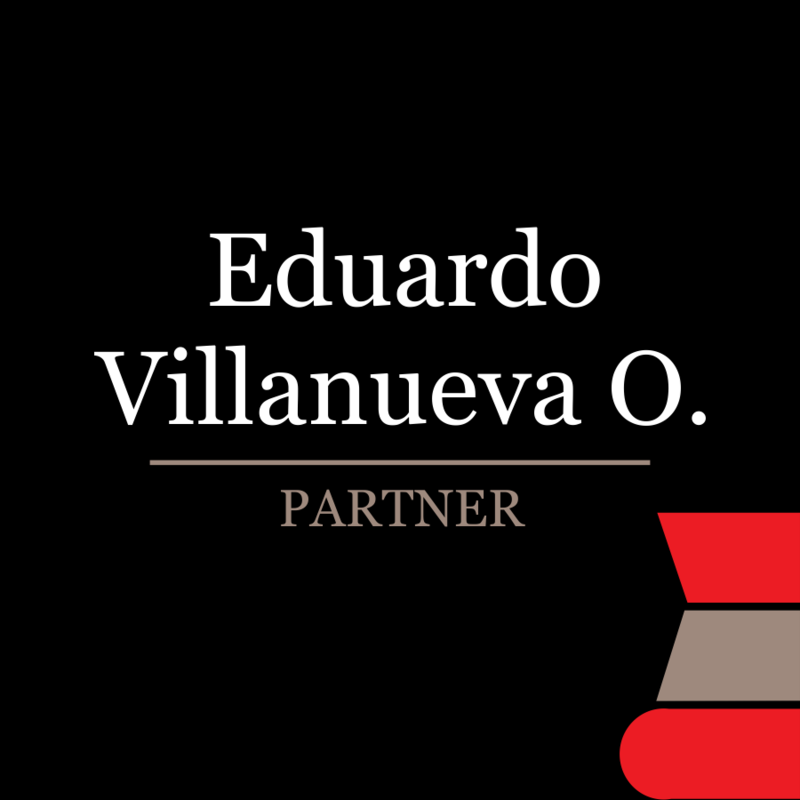 Acting as expert in international reinsurance for Istmo Re as defendant in the international arbitration in Bolivia initiated by Credinform under a facultative reinsurance contract: Istmo Re v. Credinform. 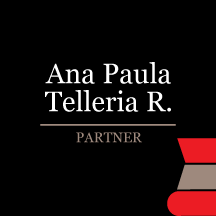 Advising Pan/American Life Insurance Company on the expansion of its insurance license in Mexico to include life insurance. 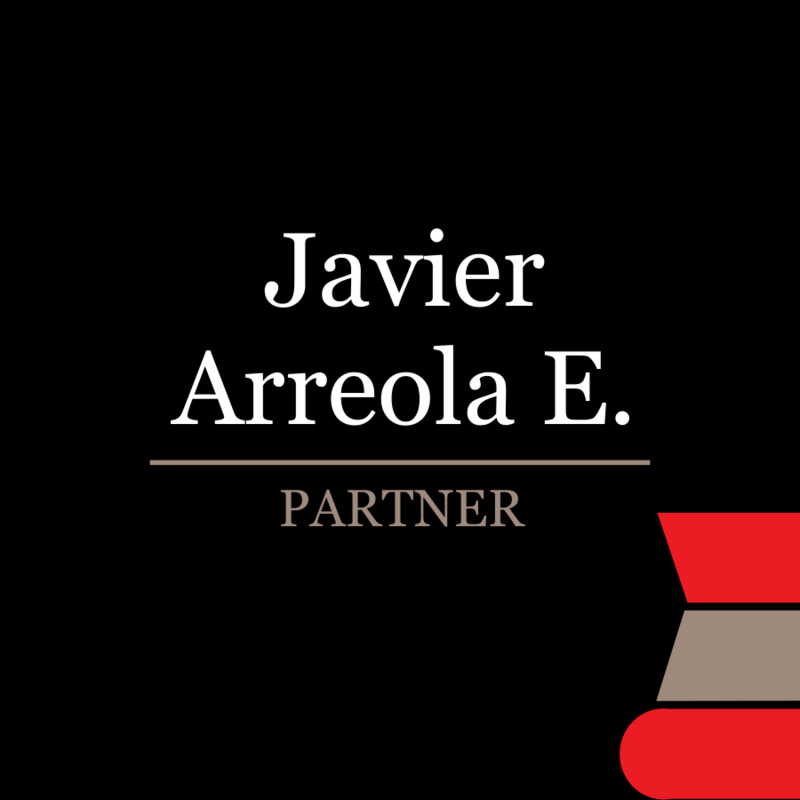 Advising Cardif Generales and Cardif Vida on all regulatory aspects related with its operations, including the implementation of Solvency II and the the structuring and negotiation of its major agreements entered into with its commercial partners. Advising Assurant Solutions in the negotiations and execution of agreements with Apple Operations México, and the authorized Apple Premium Resellers in Mexico, for the implementation of the iPhone Upgrade Program. Representing Grupo Nacional Provincial in the negotiations and execution of a strategic partnership agreement with Sompo Canopius. 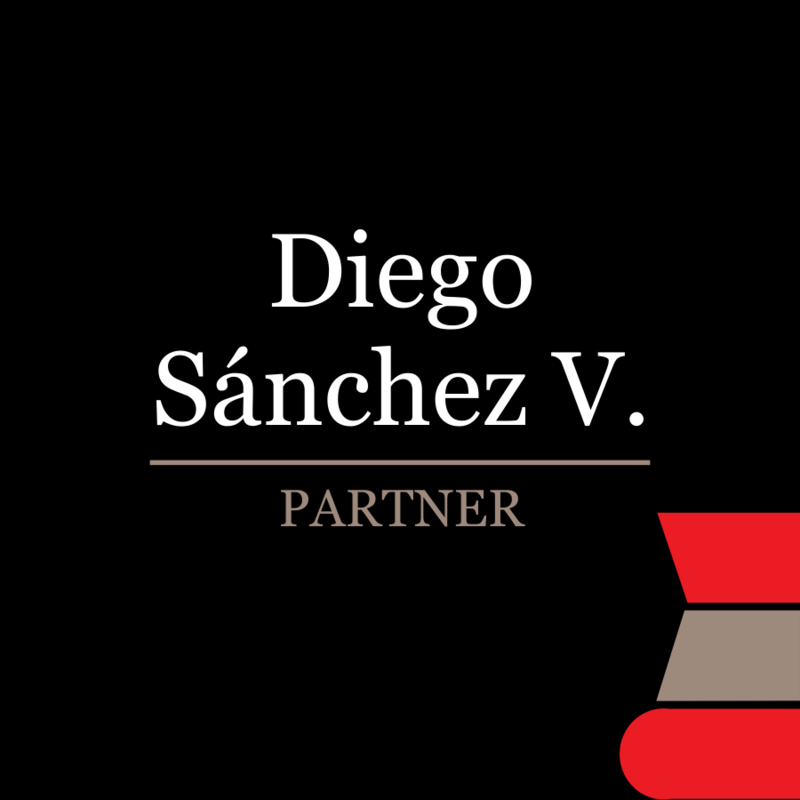 Advising Tokio Marine Global RE Limited on the Mexican aspects of the negotiations and final settlement with the Insurance Superintendence of the Dominican Republic, acting as liquidator for SEGNA, on amounts due to Tokio Marine Global RE Limited by Senga. 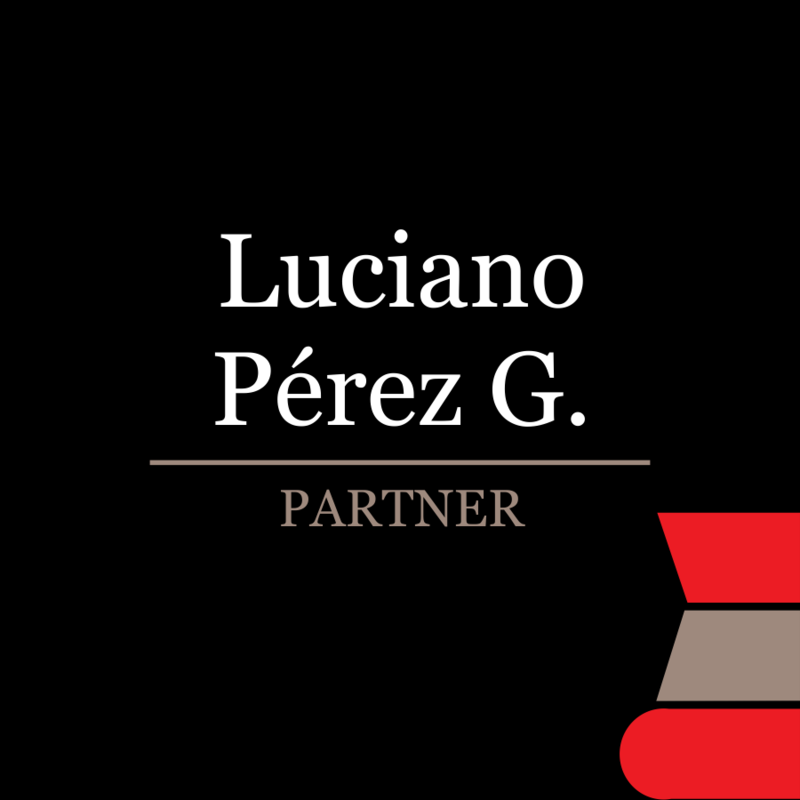 Advising UniCredit, as Mexican co-counsel of Linklaters LLP, in the legal due diligence of Gestión Santander (Mexican subsidiary of Santander Asset Management), and on the regulatory aspects arising from the attempted merger of Santander Asset Management and UniCredit. Advising MX Oil on structuring the joint venture with the Mexican operator, and (ii) all matters relating to the joint participation of MX Oil and GEO Estratos (as a consortium) in the third bidding process of Round 1.